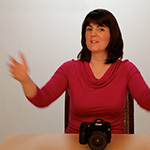 Welcome to the home of the Two Minute Photo Tips video series! This is a brand new feature on Ultimate Photo Tips where I’ll be sharing some great digital photography technique via a series of short videos. I hope you enjoy them! So that you can see what’s planned for the future, I’ve listed all the anticipated categories and topics below. Come back and visit often, as I’ll be adding a new video each week. Enjoy! Before you can practice your digital photography technique, you need to get a grasp on the basic camera settings. Here are a few videos to help. 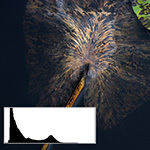 Are you guilty of ignoring which camera metering mode you have selected? Learn about the different modes and their impact on your final image. 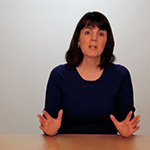 Watch the video on the camera metering. What is aperture priority? 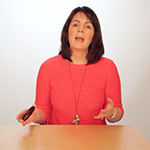 In this video, Julie explains how you use it, how it works, and why you would choose this camera mode. What is bulb mode? 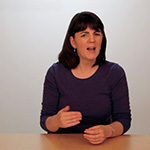 In this video, Julie explains how you use it, how it works, and why you would choose this camera mode. Watch the video on bulb mode. Are you wondering whether to shoot in RAW or JPEG? Not sure exactly what the difference is? 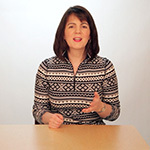 Julie compares these two file formats in a short video, and recommends which you should be using. 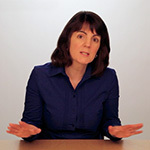 Watch the video on RAW versus JPEG. Exposure and composition are the nuts and bolts of digital photography technique. I’ll start with a few videos to help you get a handle on exposure. 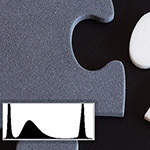 In the first video of this three part series, I explain how to understand and interpret the data in your camera’s histogram display. Watch the video on the photo histogram. 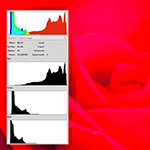 In the second video of this three part series, I explain how to use the data in your camera’s histogram display to correct your exposure. In the third and final video of this three part series, I explain the technique of “exposing to the right,” which should be used if you are shooting in RAW. Digital photography technique doesn’t stop at exposure. Composition is key to a great photograph. Here, I share a few thoughts on some of the dos and don’ts to help you tell the story you want. 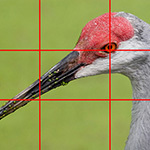 Are you ready to go beyond the rule of thirds with your subject placement? Learn how the position of your subject relative to the frame relates to the story you want to tell with your photograph. 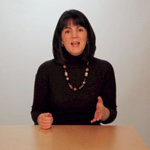 Watch the video on subject placement. Direct your viewer to your subject; use lines in your photographs to lead your viewer’s eye exactly where you want it to go. 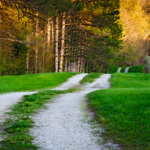 Watch the video on leading lines. 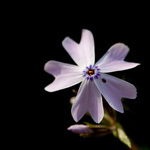 Used deliberately, bright spots in photos can draw your viewer’s attention to your subject. Included accidentally, bright spots can be distracting. Make sure you get it right! Watch the video on bright spots in photos. Never under-estimate the importance of the background in your photograph. It can make or break your image. 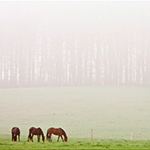 All too often, we pay too much attention to our subject, and not what surrounds it. Watch the video on background in photography. The rule of thirds is one of the most touted rules in photography, so is it ever okay to break it? Find out my thoughts, and see some examples. 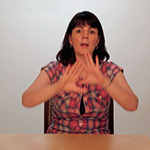 Watch the video on the rule of thirds. 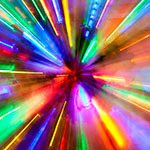 This section holds a collection of videos on all kinds of digital photography techniques, from how to hold your camera, to photographing holiday lights, to capturing star points. 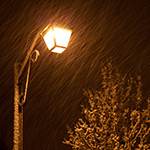 Are you planning to do any winter photography in cold weather? If so, I have 4 must-know tips before you subject your equipment (and yourself!) to the cold. Watch the video on winter photography. Is it snow season where you live? If so, get outside and enjoy it with your camera!In this week’s video I bring you eight hot tips for some cool snow photography. Watch the video on snow photography. Looking for something fun to do with your camera this holiday season? Here are some tips and techniques for creating both realistic, as well as abstract photos of the holiday lights in your neighborhood. Watch the video on photographing Christmas lights. Do you ever struggle to get accurate focus? Whether you have trouble trying to focus close up, or in low light, or just because of poor vision, this technique with live view can improve your focusing. 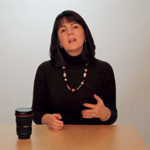 Are you making this common mistake when you hold your camera. It could cause blur in your photos! 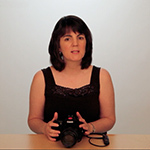 Find out how to hold your camera correctly. Watch the video on how to hold a camera. Have you ever wondered what shutter speed to use to capture star points, and not star trails? 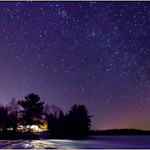 In this short video on digital night photography, Julie reveals the formula to use to calculate the maximum shutter speed you can use to keep those stars looking like points. I believe that photography is all about story-telling. In these videos, I share some tips so that you can better translate the vision in your head into a final image for your viewers. Do you want to take your photos to the next level? You need to simplify to eliminate all elements that don’t contribute to your story. Color in photography can be used to convey emotion and mood. Choose colors that are consistent with your message to tell a strong story. Do you always avoid including people in your nature and landscape photos? Find out two good reasons to include people in your shots. Light and dark tones can convey emotion in your photographs. Make sure you understand how to use high or low key exposures to reinforce the story you want to tell. Creativity is the secret sauce that makes your image stand out from the crowd. Here are a few videos with digital photography technique to get you thinking outside the box. Who doesn’t love taking photos at sunset? Here are ten tips to help you improve your sunset photography. 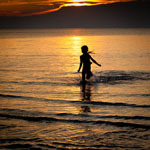 Watch the video on sunset photography. Subject First or Light First? Which should come first? Your subject or the light? Turn your thinking on its head, and find the light before the subject. 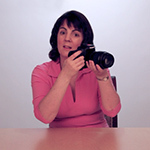 Watch the video on photography subjects. If you think that creative photos are all about having complete freedom, think again! I think it’s actually about imposing restrictions. See if you agree. Watch the video on creative photos. Are you confused by what shutter speed you should be using? Are you avoiding the issue by avoiding manual mode altogether? Learn to choose a shutter speed that tells your story. 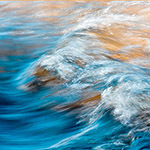 Watch the video on the creative use of shutter speeds. We photographers do love our gear! Here are a handful of videos that talk about the toys. Having trouble photorgaphing in the bright sunlight? 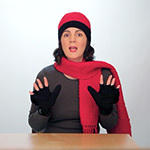 Let me show you how a photography diffuser can help you reduce contrast when the light is very bright. Watch the video on the photography diffuser. Having trouble understanding camera lenses? Let me help you sort out the relationship between focal length, field of view and perspective. Watch the video on understanding camera lenses. Are you ready to learn more about what differentiates one camera lens from another? Let me help you understand glass quality, and the significance of a lens’ maximum aperture. 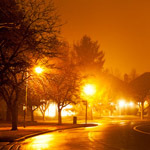 It’s bright outside, but you want to use a long shutter speed or a wide aperture. What can you do? Watch the video on the variable neutral density filter. 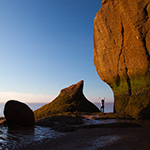 Variable neutral density filters aren’t just for long exposures and selective focus in bright light. 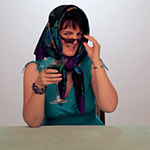 They can also help with your portrait photography. 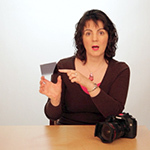 Watch the video on variable neutral density filters. 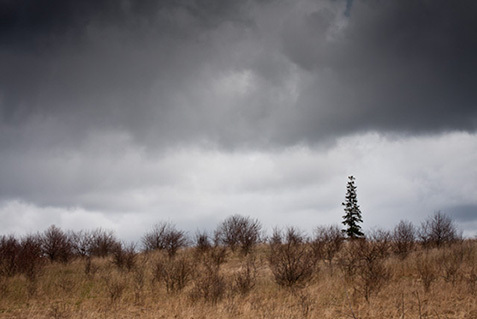 Do you sometimes struggle with landscape photography because the sky is so much brighter than the foreground? Try this filter as a solution! 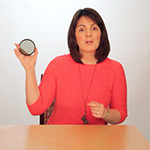 Watch the video on the graduated neutral density filter. Is your tripod feeling lonely and neglected? It’s time to take it out with you again! Find out two good reasons why. 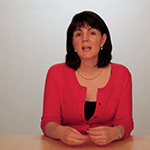 Watch the video on using a camera tripod. Do you want to draw your viewer into the image? Here are 7 hot tips for using your wide angle lens effectively. Watch the video on the wide angle lens. 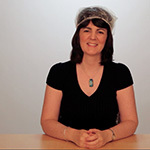 Check out this video for two ways that you can use a shower cap as camera protection from the dust and rain. We can’t talk about digital photoghraphy technique without talking about the software. Here are a few Adobe Photoshop tutorials to inspire you. Looking for an easy way to give your photos a soft glow? Try creating a digital orton. Watch the video on the orton effect. Next, you may want to watch a video on using aperture priority mode on your camera.